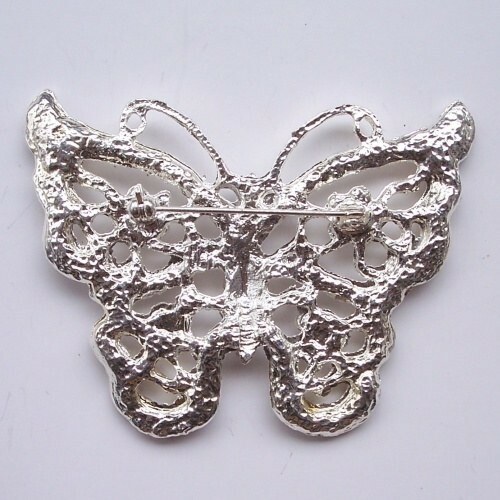 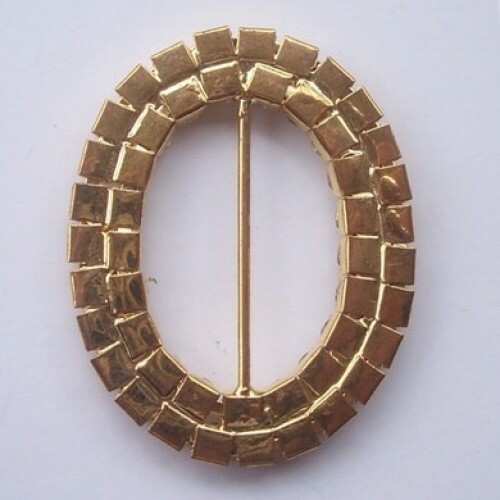 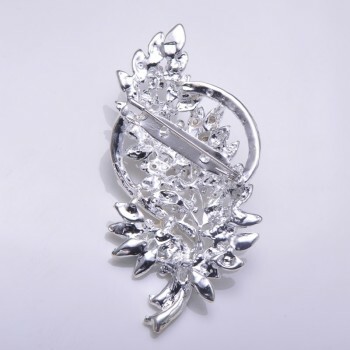 This is the perfect bridesmaid brooch. 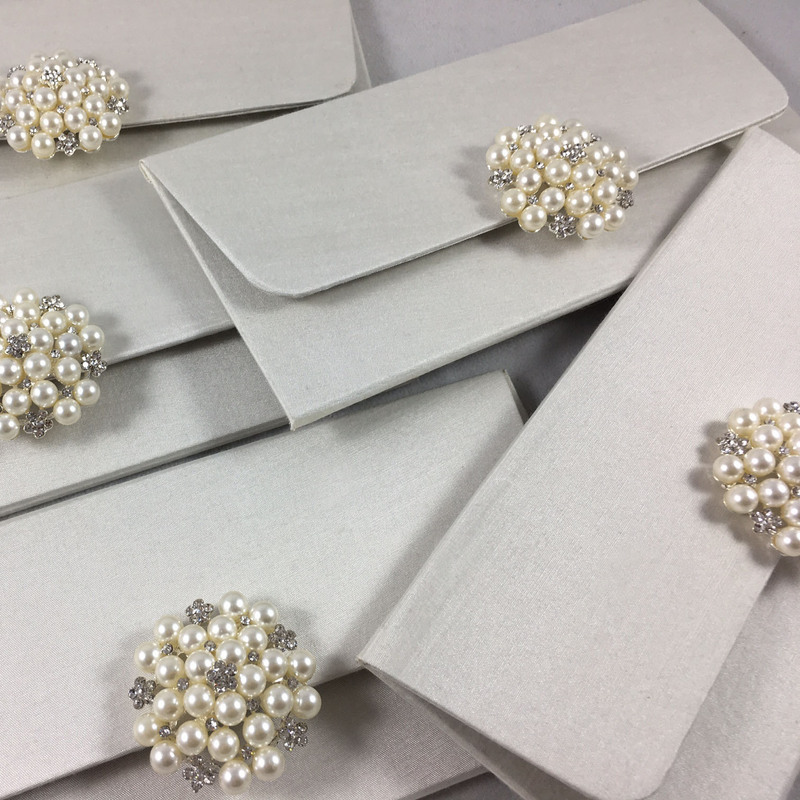 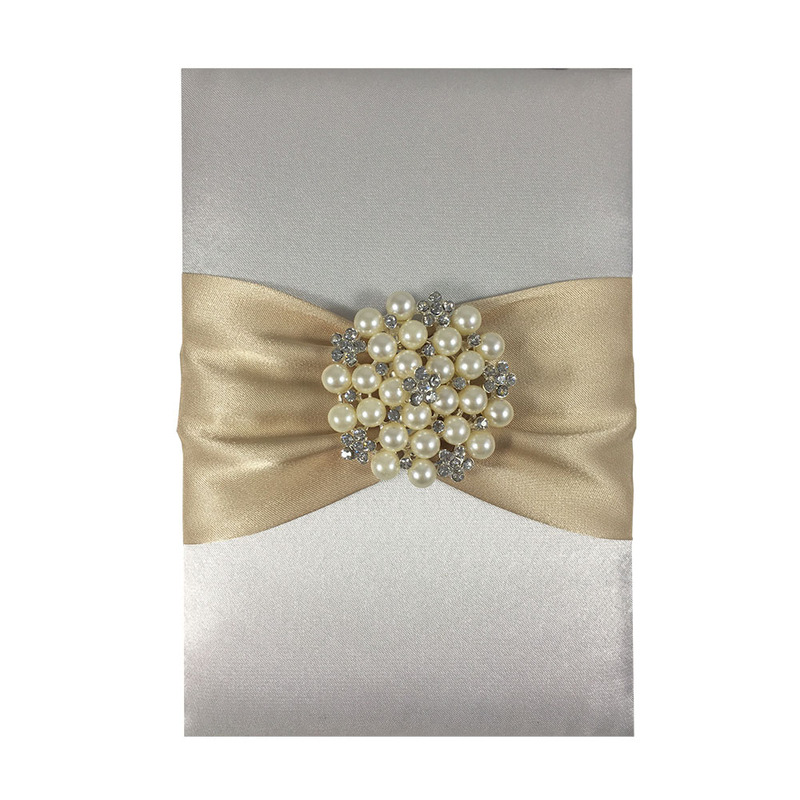 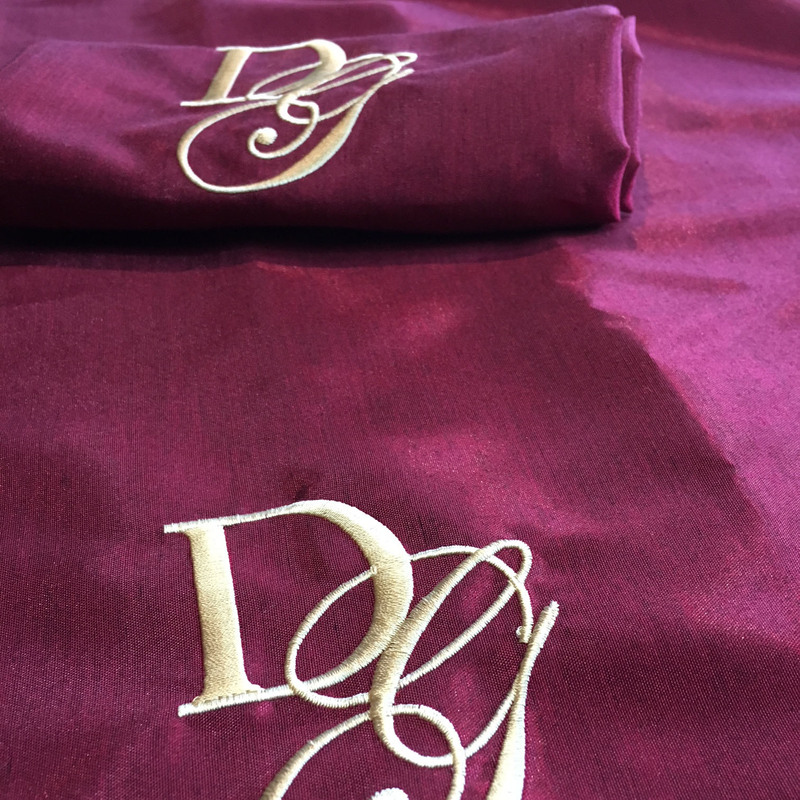 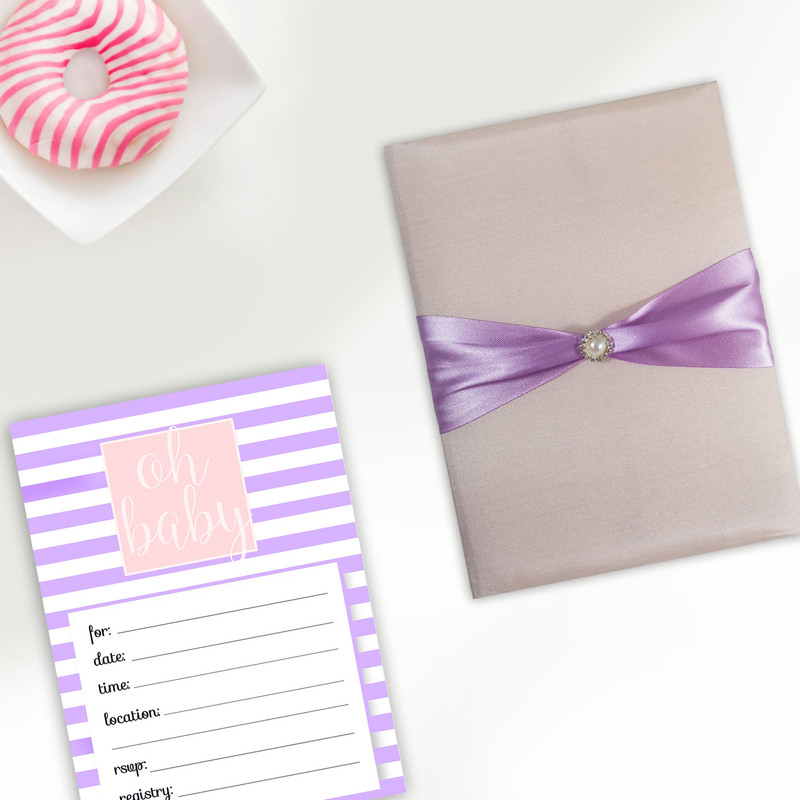 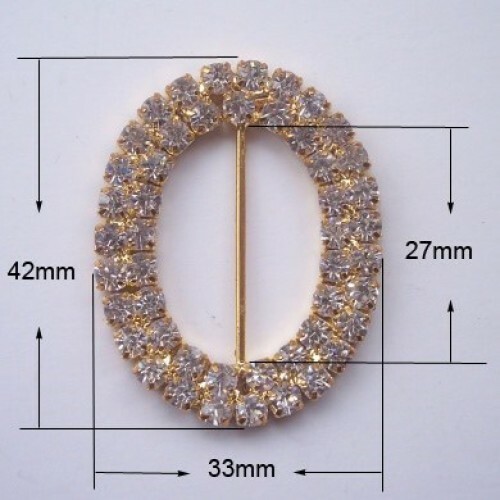 It will be attached to the bridesmaids dress with a stitch pin. 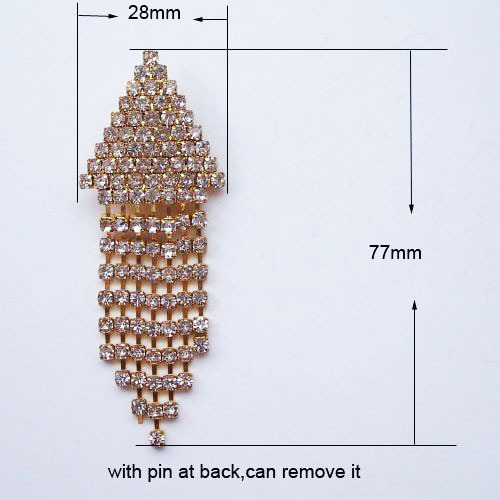 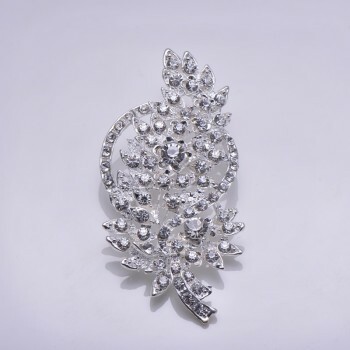 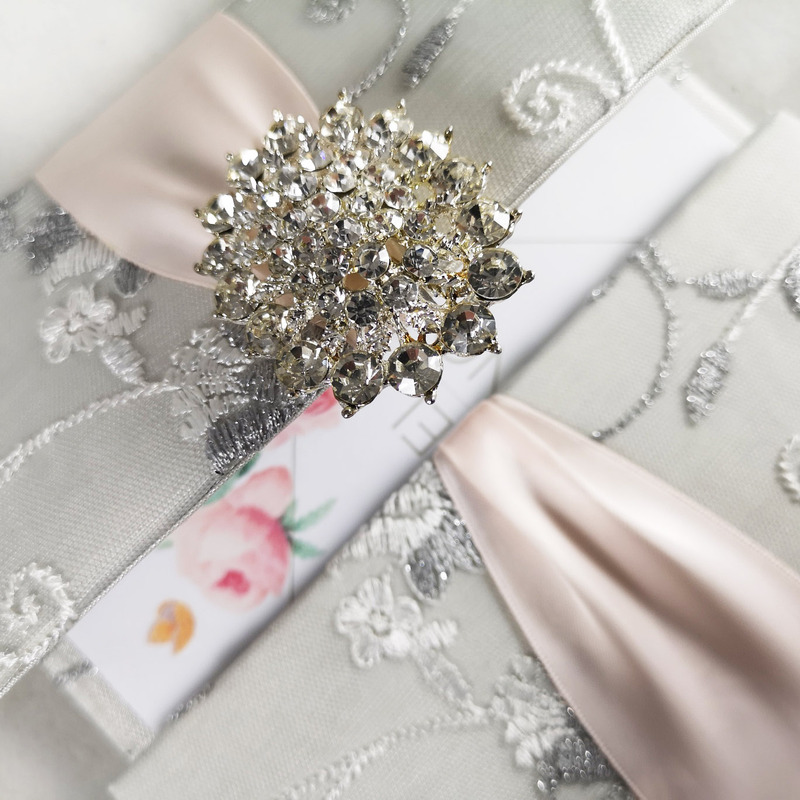 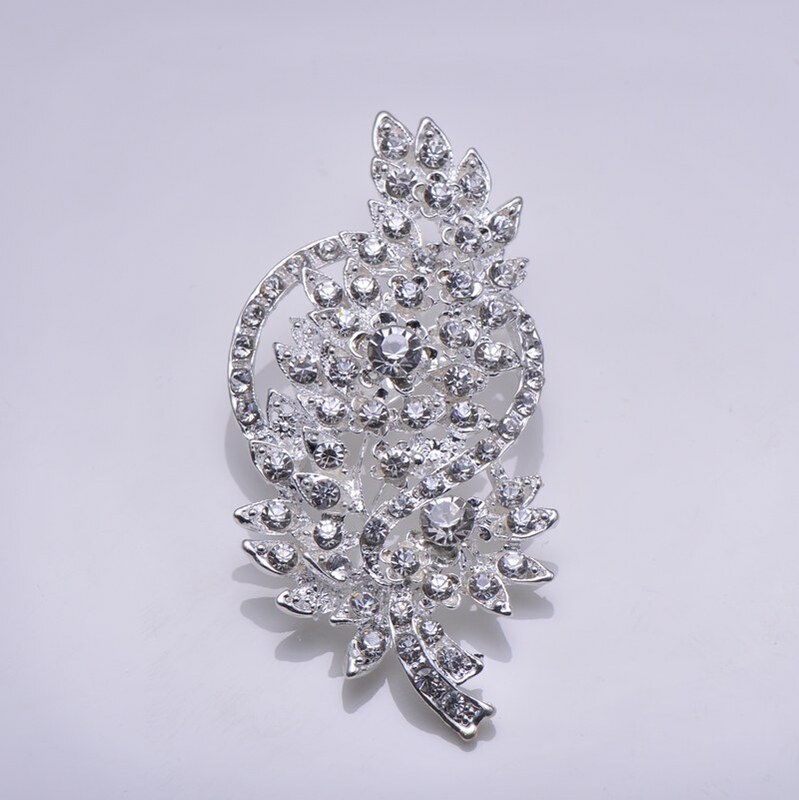 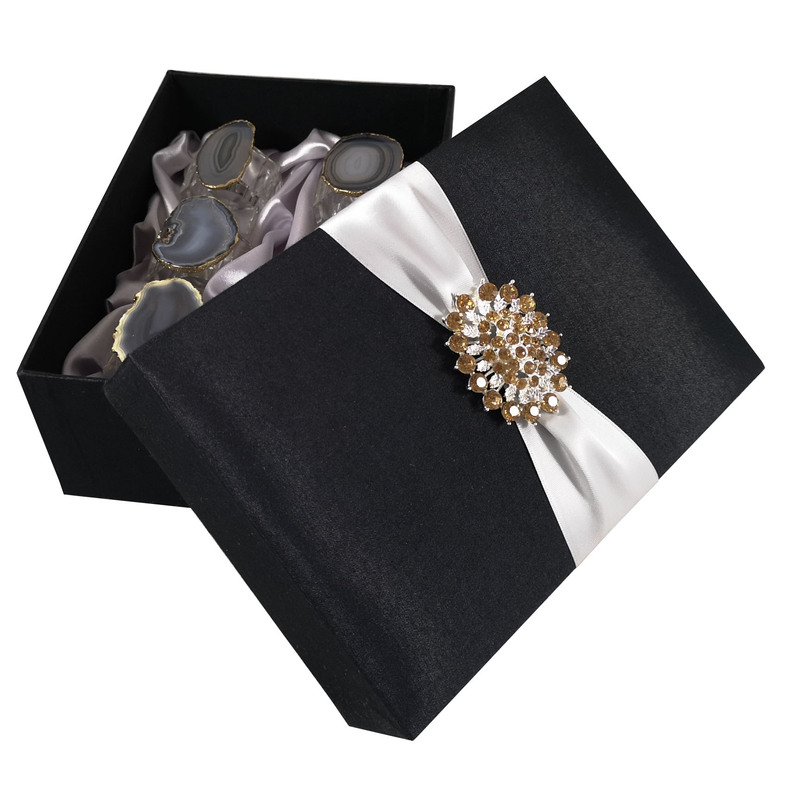 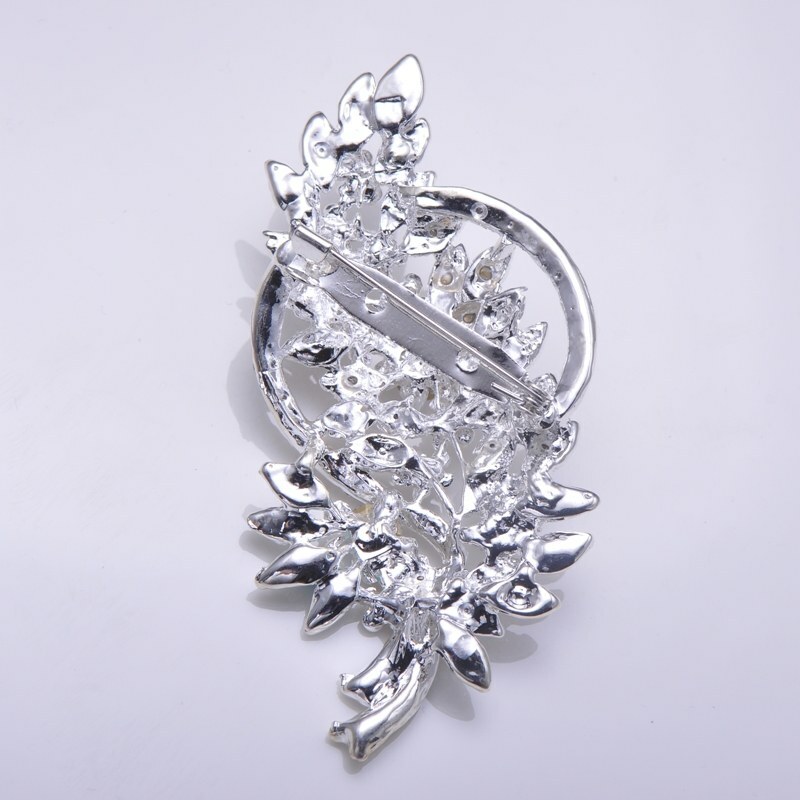 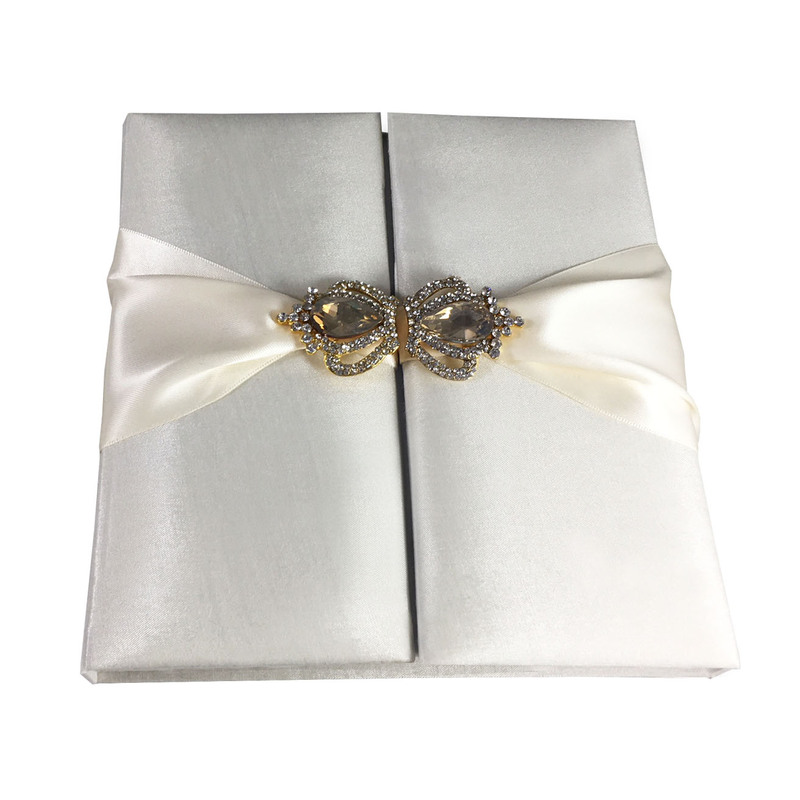 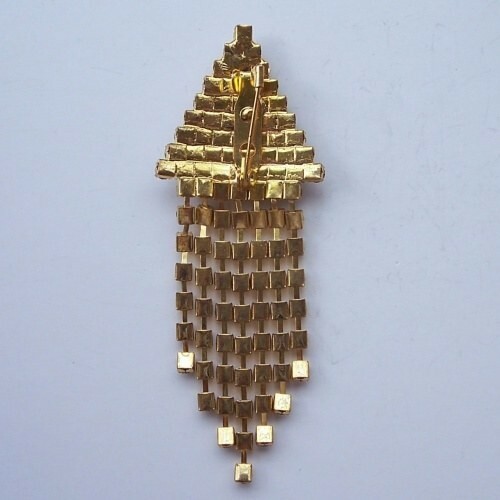 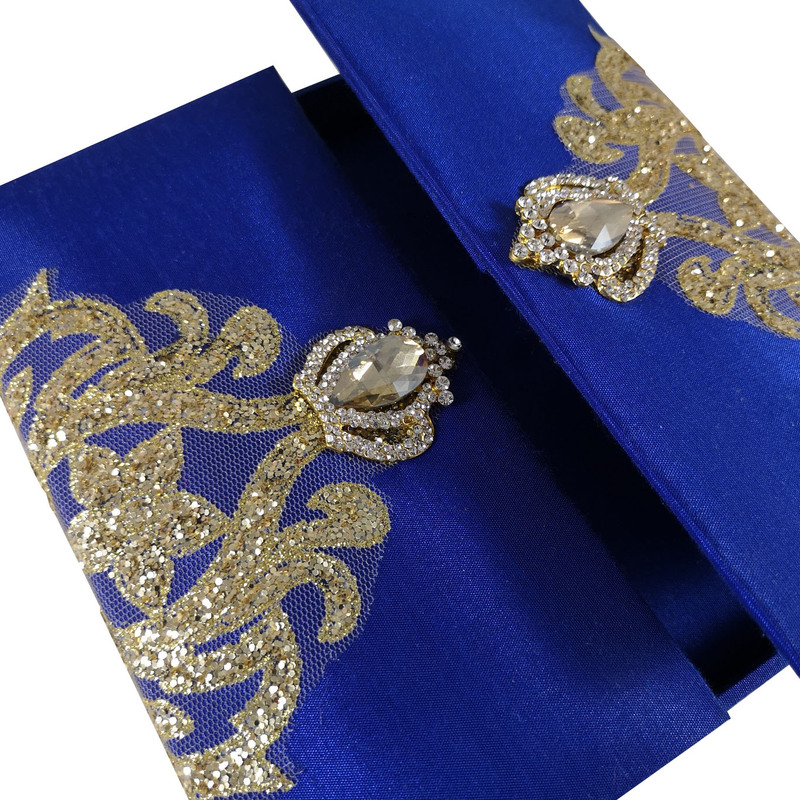 Available in silver and gold plating, this high polished brooch featuring clear rhinestones and will bring this era bling your dress deserves. 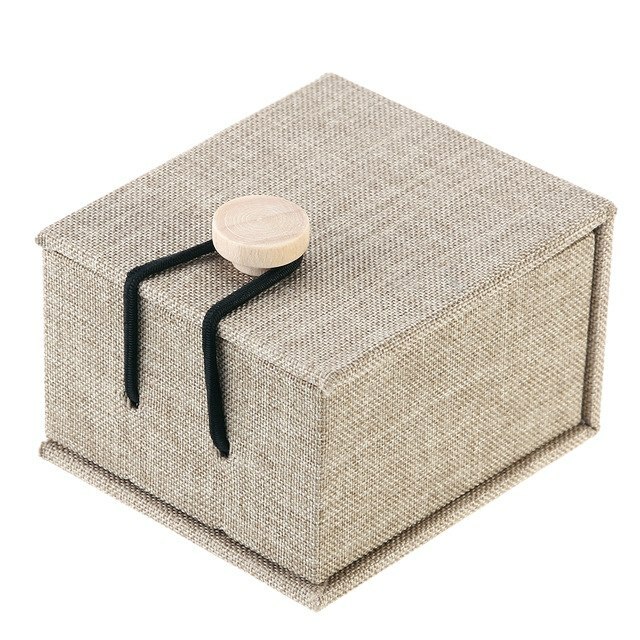 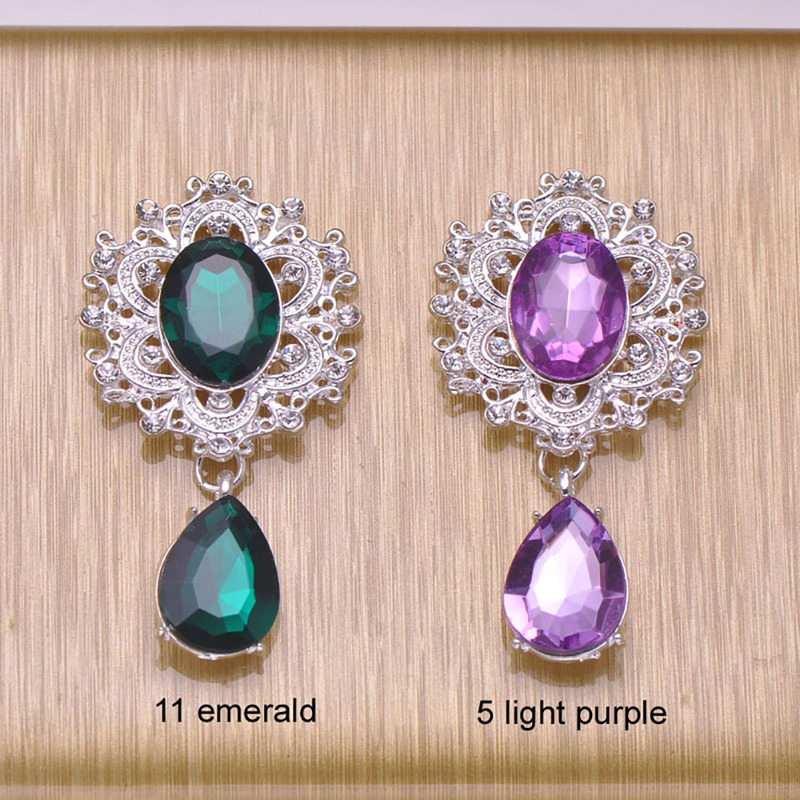 Contact us via e-mail for further information and please order at least 100 pieces or more to receive this low wholesale price. 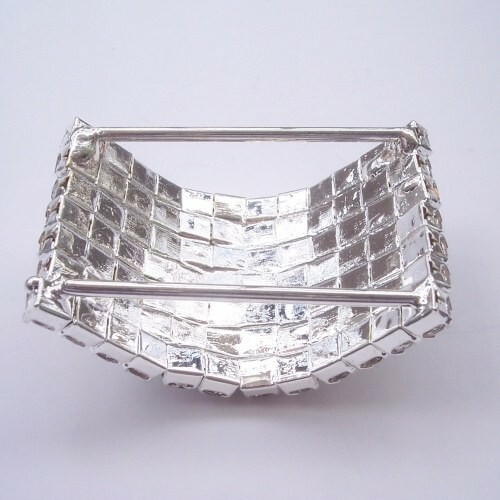 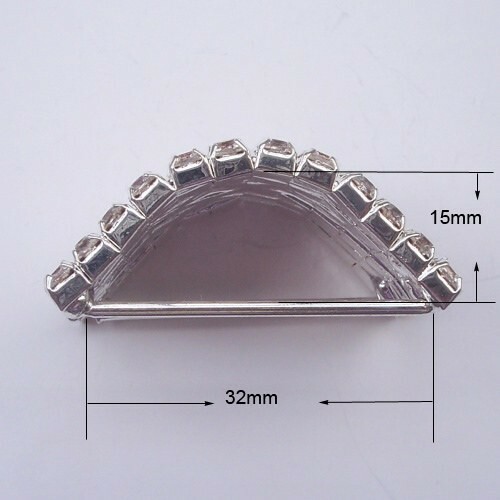 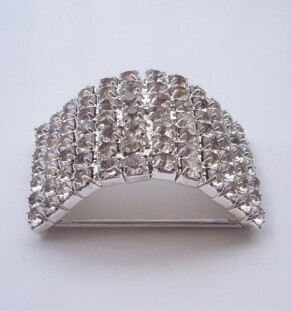 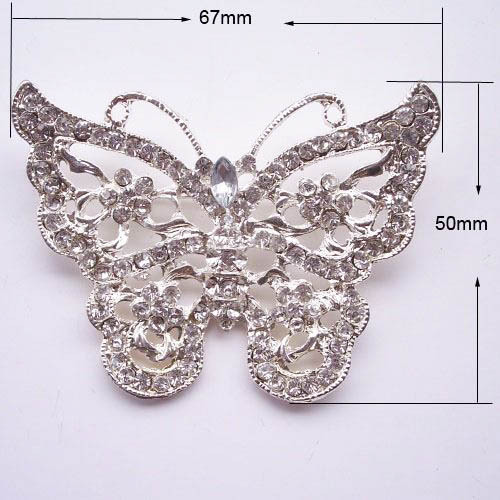 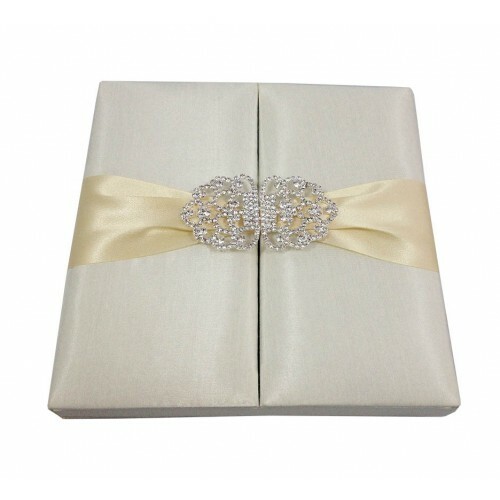 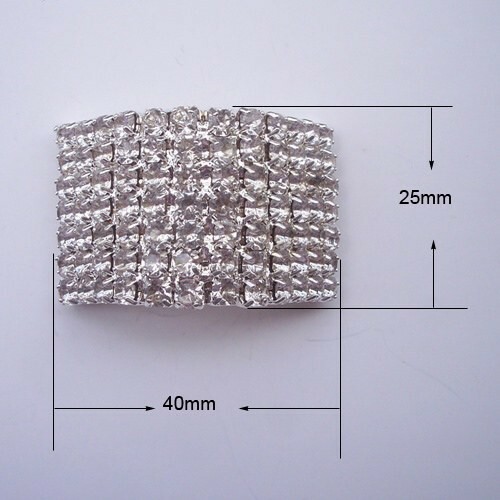 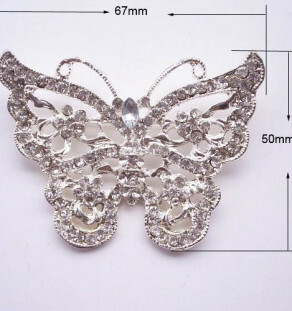 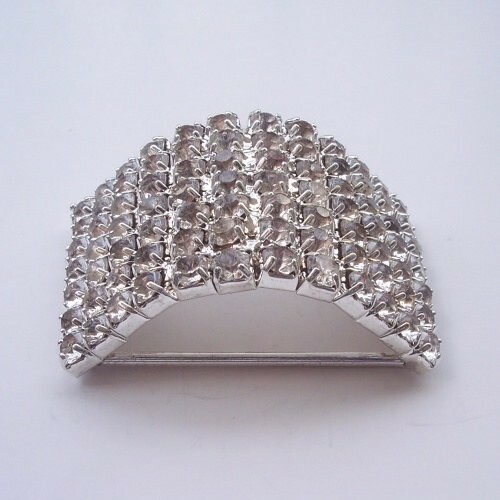 remember, real rhinestone crystal have higher cost so this price is really a bargain.